According to USA Today, McFadden fell asleep while in the drive-thru of a suburban Dallas Whataburger. McFadden later posted bond and was released. The former Arkansas running back retired from the NFL in 2017, after playing 10 years in the league. Most of that time, spent with the Oakland Raiders. In 2015, McFadden left the Raiders after seven — mostly disappointing seasons — and joined the Dallas Cowboys. Despite rushing for more than a 1,000 yards for only the second time in his career, McFadden saw his carries and playing time dwindle to almost nothing in 2016, after the Cowboys drafted Ezekiel Elliott. 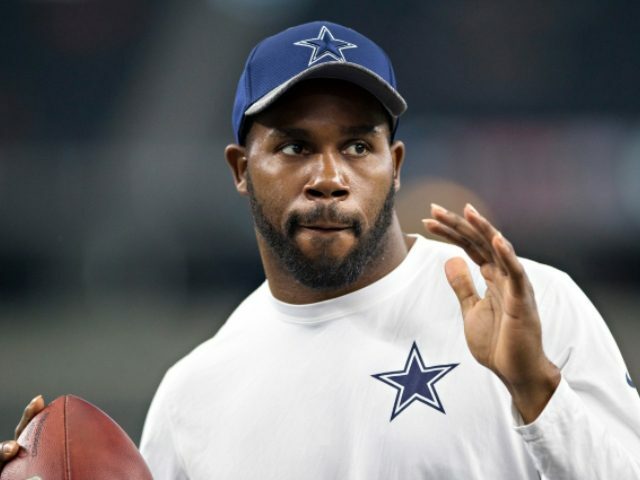 When it became apparent that McFadden’s playing time would not increase even during Elliott’s suspension, McFadden decided to officially retire from the league in 2017.